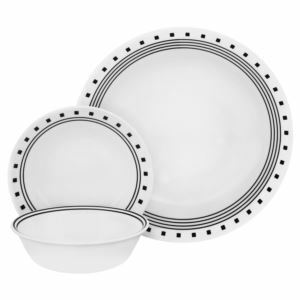 Dress up your mealtime with new dinnerware. 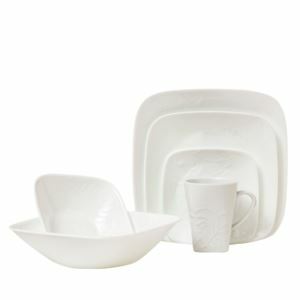 Browse and explore our modern and classic dish sets. 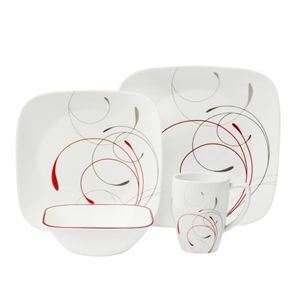 Now you can improve the presentation of a formal gourmet meal or a simple snack. 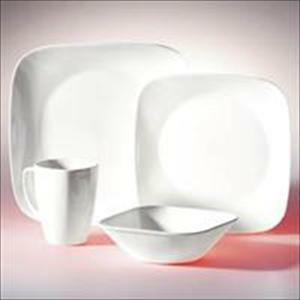 We have plates and bowls suitable for any kitchen decor or dining room table. 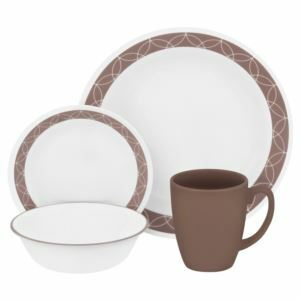 Choose neutral tones, colorful patterns or European design dinnerware. 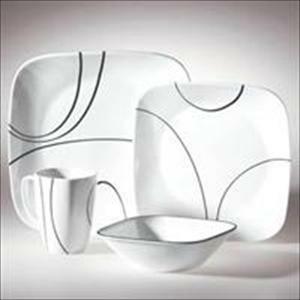 Consider a square plate set that’s sure to inspire compliments. 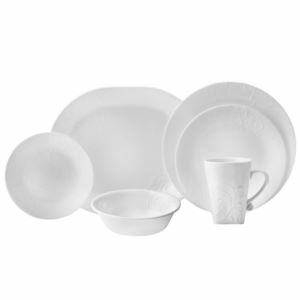 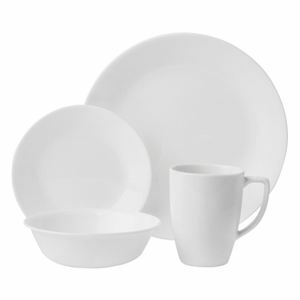 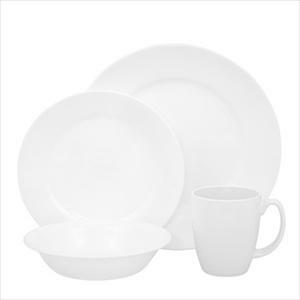 We carry Corelle and other brands. 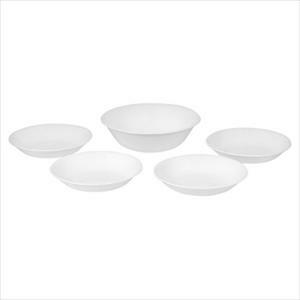 Pasta bowls sets can be used for buffet or party bowls. 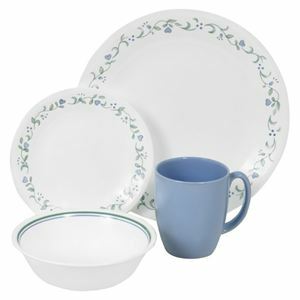 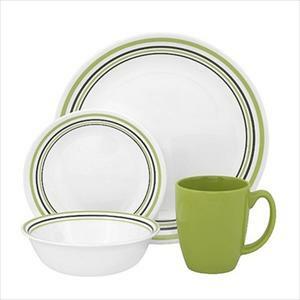 Many combination sets include mugs, soup bowls and appetizer plates.